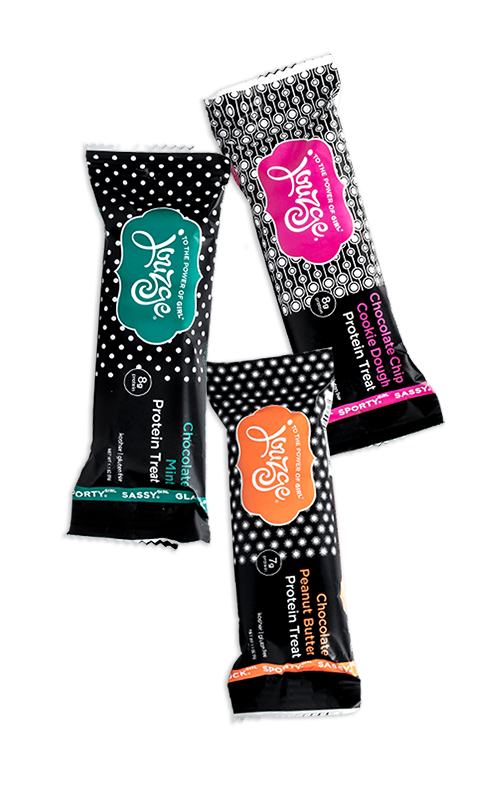 A treat made with as much as 8g of protein, no more than 130 just right calories, no artificial flavors, colors or sweeteners, & no more than 7 little grams of sugar. Jouzge; it’s a love note & a snack, covered in chocolate. These protein treats are amazing! The taste has the perfect amount of sweetness. They seriously taste so good you can forget you’re eating a protein bar!